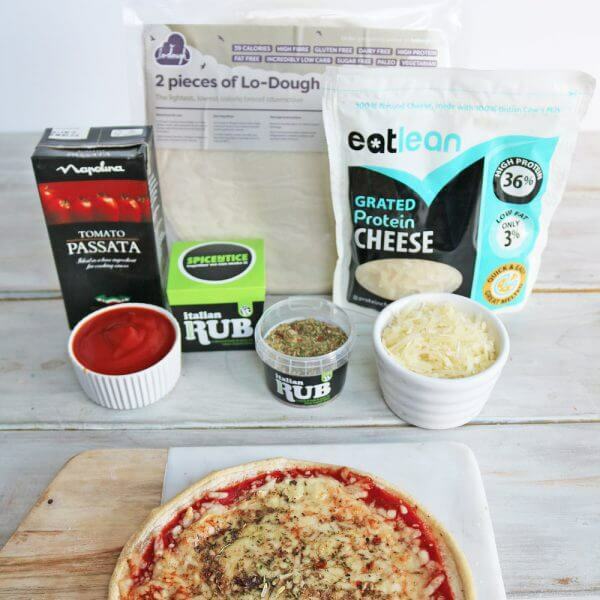 Everything you need to make 4 very low calories pizzas, all in one box! 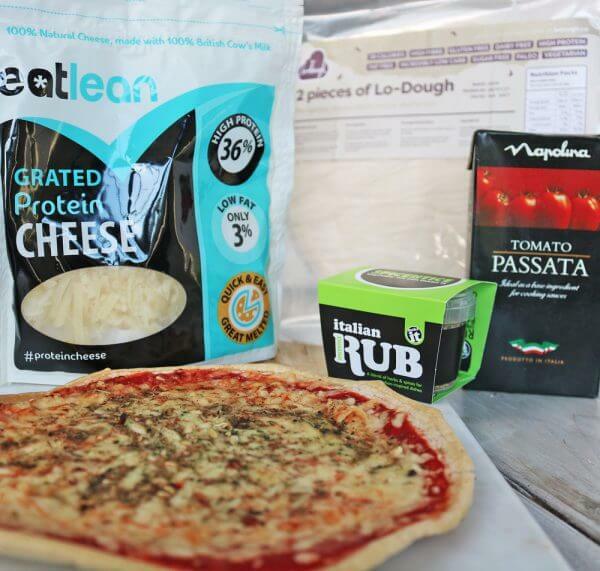 Only 130 calories per pizza – yes we are serious! 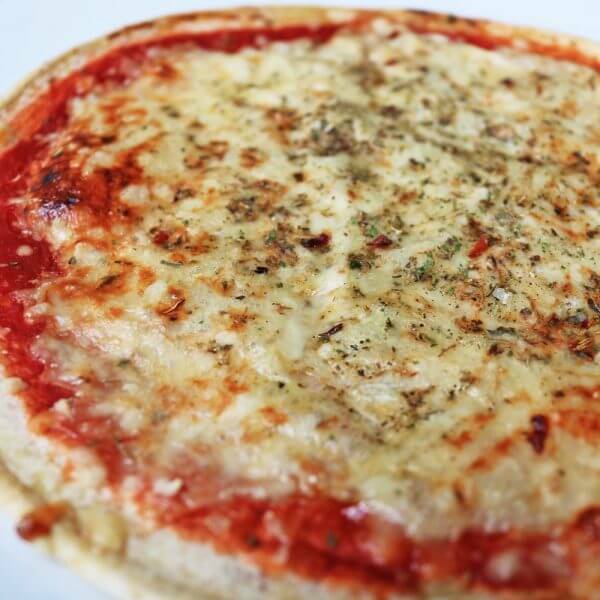 And only £5 per pizza! Whether you are looking for low calorie recipes, low carb recipes, low fat recipes, or any diet plan for that matter, you would think pizza would be an absolute no go food…… until now…! 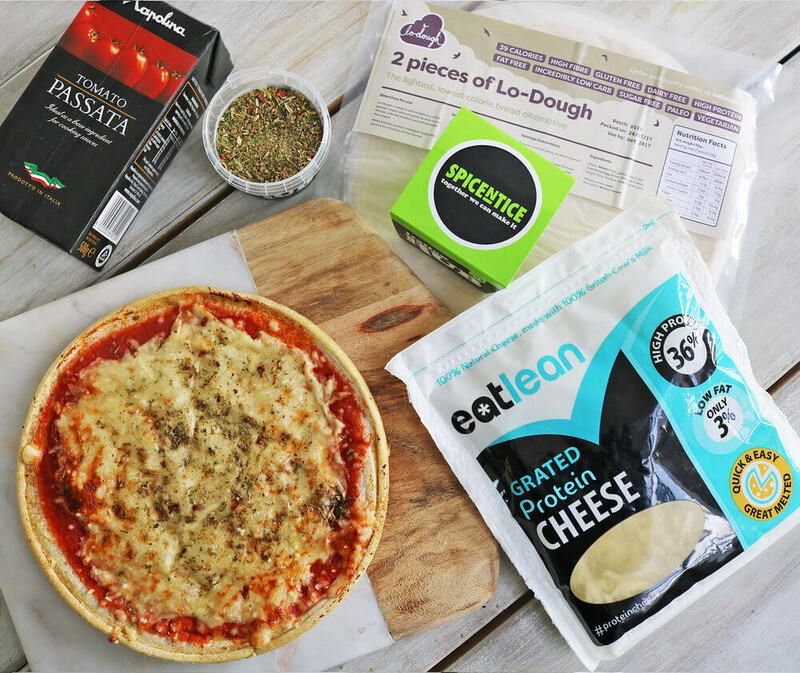 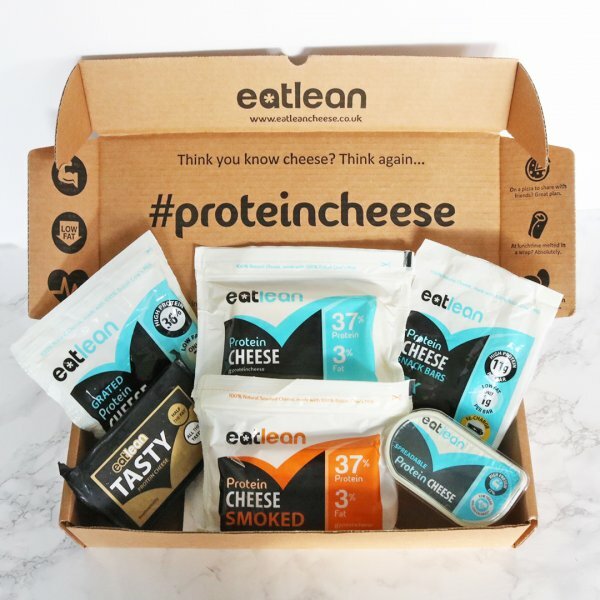 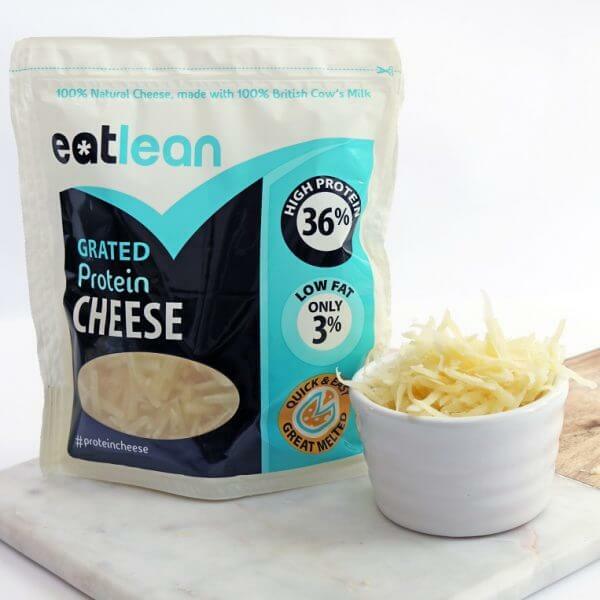 Your created Eatlean Cheese & Tomato Pizza packs a big flavour punch AND hits incredible macro levels! 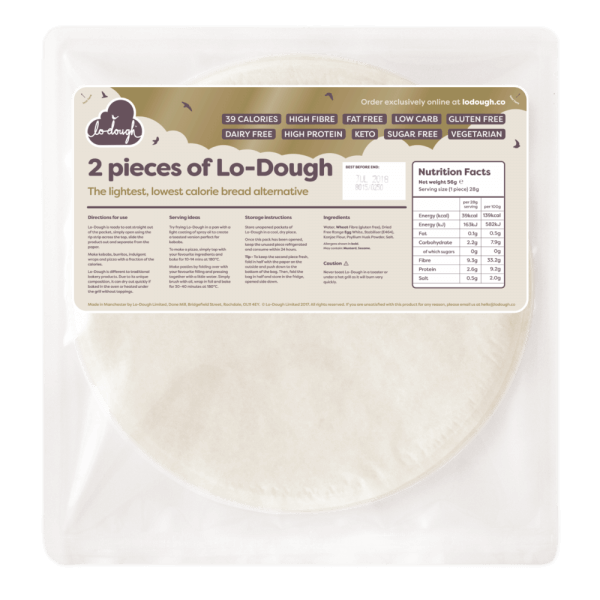 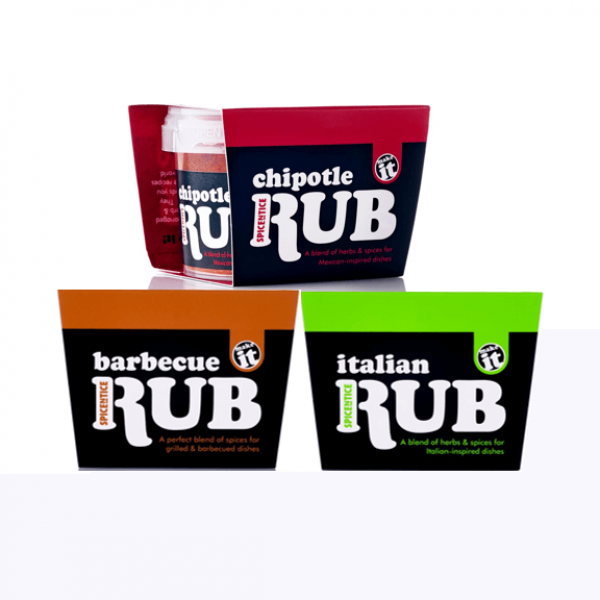 2 x LoDough 2-pack (56g) – that’s 4 LoDough rounds in total! 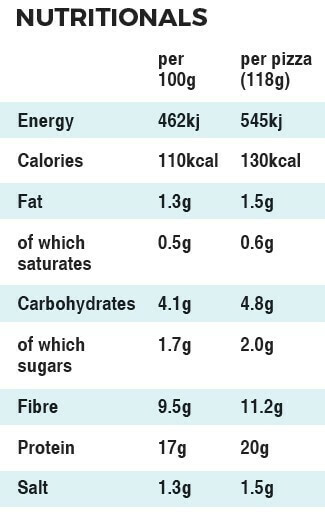 Check out these macros of your finished pizza!